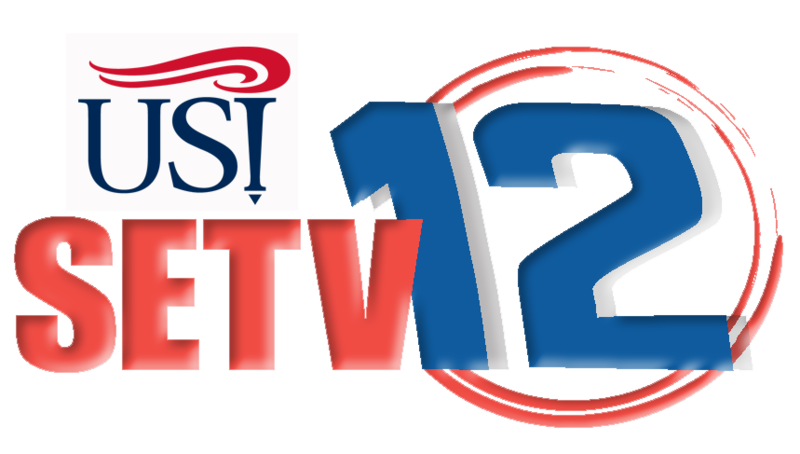 SETV12 (Screaming Eagles Television) is the University of Southern Indiana’s student-run television station. SETV12 offers you, the student, the chance to participate in the station’s rapid growth. If you have a news tip or if you’d like to get involved, contact us at 812-465-1182, or fill out the form under contact; we’d like to hear from you!